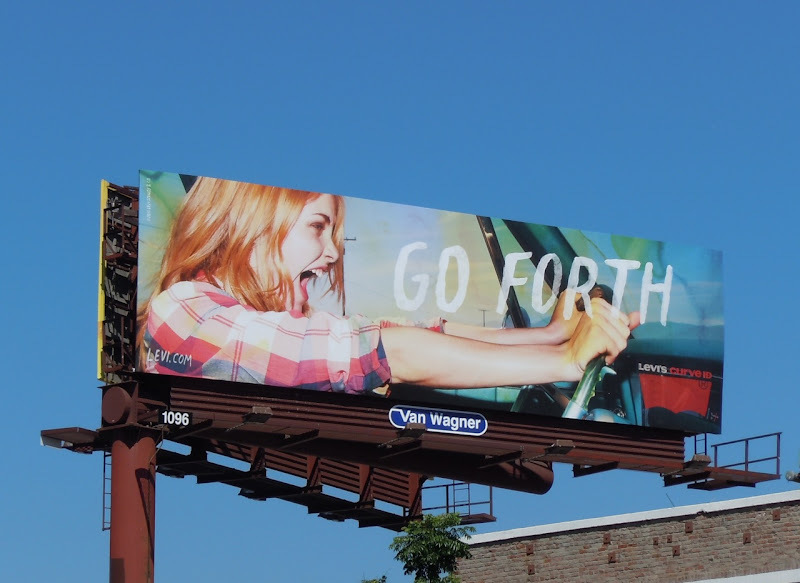 have you seen the levi's billboard on pico (south robertson) that is part of the go forth campagin? "for prima donnas and girls named donna" ...would love a photo of that one. and yes, because my name is donna. Is it any wonder that foreigners with more modest sensibilities shake their heads at us? 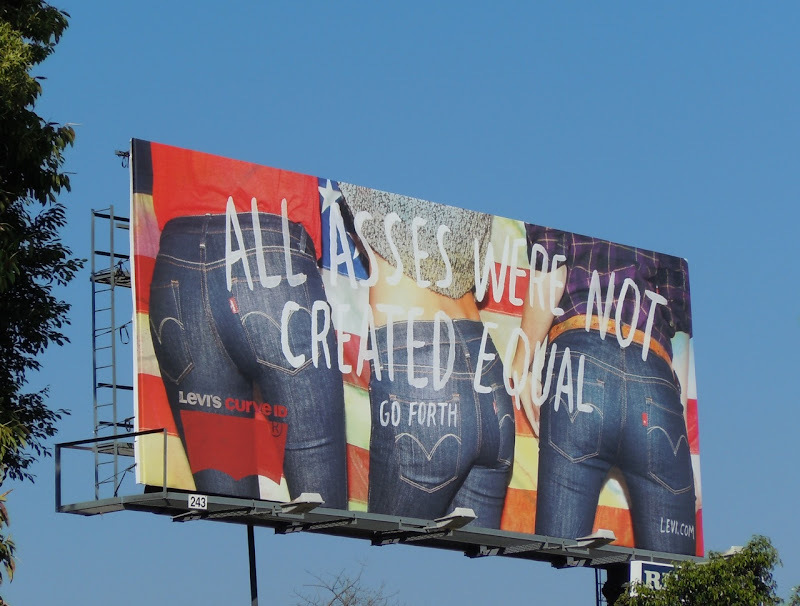 Thanks for posting these billboards!